Today's book giveaway is the wonderfully pictographic book by Ashley English. As part of the Homemade Living series from Lark Books, this book is a great way to start your library of homesteading books or add to it. 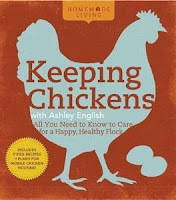 Keeping Chickens with Ashley English includes detailed information from selecting a breed to where to get them, housing options, feeding, health, hatching and raising chicks and recipes. This book also includes profiles of people who have taken on the chicken-rearing challenge as well as two projects with exploded woodworking illustrations and photos: a simple nesting box and a mobile chicken tractor. If you are interested in entering the random drawing for this book, please add your name to the comments of this post. You have until midnight PST this Tuesday, October 11th to enter. This giveaway is open to U.S. residents only. Good luck! We will be adding laying hens to our little farm within a few months, so this book would be a big help. Thanks for offering it! Would love to have information from a reliable source before obtaining laying hens for my family's personal egg consumption. We are looking at getting 3 little chicks... one for each of my kids.... so this book could be helpful! Oh I have been wanting this book for a while now. I would love to get chickens...working up the courage to do it. Thanks so much for offering it! What a great book. Thank you for the chance to win! I can't decide if I want chickens, or beehives. Maybe both? This book might just help me decide. Just got a small flock of 5! I'd love to read what she has to say! What a wonderful reference book. I'd be very interested in this book. No chickens yet, but I sure would like to have some! I just fell even more in love with our 4 hens when I thought I couldn't love them more---they began laying EGGS! My family would love this book~especially my 6 year old! Hi! I love me some chicken keeping books! :) Thanks! For those considering chickens, Bantam chickens eat less. But if you are looking for meat or eggs, it takes a couple-three Bantams to make up a regular sized chicken. Crunchy, please do *not* add me to the list; I have a chicken book. Save that good looking book for someone starting out! There's never enough chicken books! Count me in! I've just starting thinking about getting chickens and I'd like to get some more information about how it's done. We have 5 month old chickens and I am continually checking this book out from the library! It would be lovely to have a copy for keeps! We are hoping to have chickens as soon as we move. Idaho Falls allows six which would be great to supply our eggs as we go through 2-3 dozen a week. I've been thinking about getting chickens for some time now, but I'm just not sure if I would know how to care for them properly. A book like this would be a big help, thanks for telling us about it. I am hoping to get chickens this coming spring. This would be a great help. Oooooooh I would love this book! I would love to have this book as I'm planning on a few hens next spring. Thanks for your offer! We have had chickens for about a year and they are so much fun. Fun drawing! I'm very interested in learning to keep chickens! Perfect timing! I've been wanting to have chickens but need the education first! This would be fabulous to win! Would love a good book! Thanks! Cool! I have her bee book, but would love to read the chicken version! I follow Ashley's blog and I have chickens. This book would be the perfect item to finish the trio! Ok, I have to jump in. Roll the dice! My mom just got me a chicken coop for my birthday! Help! We love our chickens and always need more knowledge of how to keep them (and us) happy. Having your own chickens in your backyard is becoming more and more popular. I'd love to consider it while perusing this book. Thanks for the giveaway! We just added 4 little chickies to our family. We'd love to have the book! Oh Oh Oh OH!!! We FINALLY got our chickens last week!!! All the information I can gather would be very helpful please! Annabelle and Lucy ... Americaunas. I have four chickens, only one has been laying all summer. I had one that would lay every once in a while but i have three moulting now. Oy. I could use the extra info. Looks like a good book. We just got our first homegrown eggs last week - got the chicks in May. Having chickens helps me feel more connected - to my farming grandparents, to our little piece of urban land, and to our food. Thanks for the chance to win! Oooo, pick me! I just talked my husband into letting me get chickens next spring! I just inherited chickens from my neighbors that moved to a fancy neighborhood - I've never kept chickens before, and hubby only helped his Grandma when he was a kid. Hi been looking for a book about chickens, looks like a great book with colorful pictures ! I keep looking at this book. My husband isn't on board with the idea of keeping chickens, yet, but I'm still working on him. I think this book would help in pushing him in the right direction. We have four hens - but I would love to read the book! Thank you for the chance! I would love to win, thanks for the chance. I love reading about everyone's chickens and have been thinking a lot about it. Hoping to have some chickens next spring. would love the book. I would love to start my own small flock! What a great giveaway. Thanks for the opportunity! This would be a fantastic reference! This would be an awesome book to have! Won a coop and getting my new chicks early 2012. Would love to get this book! I would love to have chickens one day and this book would certainly help in that endeavor. I would love to have chickens! This book might push me over the edge! 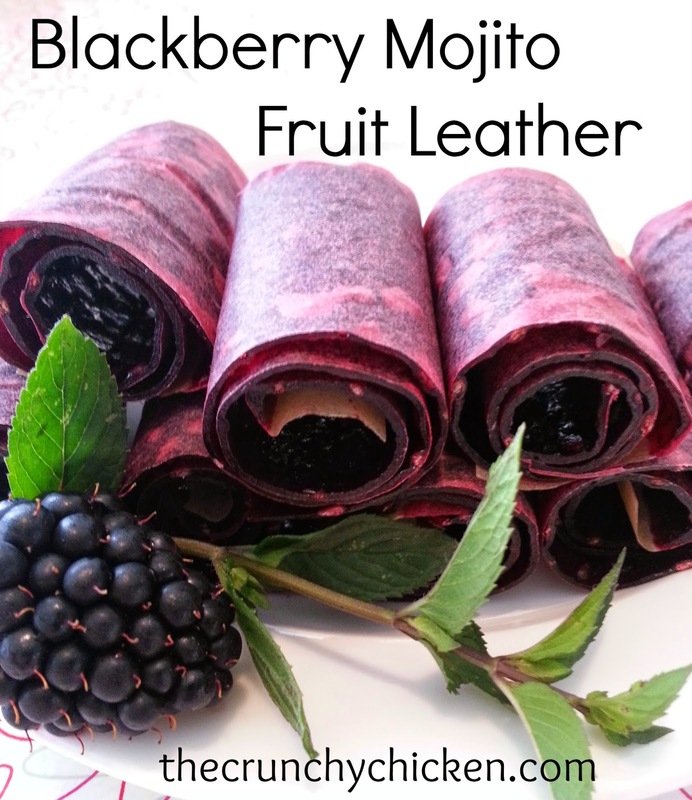 I would love to be entered in your giveaway! We've had chickens for a year, but I still have LOTS to learn! We are looking at adding laying hens to our backyard, this would be a perfect book to help us get going. I would love a shot at this book! Thank you! Would love to win this book! Awesome giveaway! This would be great! Then maybe my husband would be more informed about chickens and let me get some! Thanks for this opportunity and good luck to everybody1!! pick me, pick me! pleeeeeezzzzzzzz. Oh! Pick me! All I want is 3 chickens. Gonna name them Nugget, alfredo, and Cordon Bleu. 'Cause we are nutty like that. I would love to win this book, I never had chickens, but always wanted some. Been living in back in the country for 6 years, hopefully next year I can get a coop built and get some pretty living yard ornaments and fresh egg layers. I would love to have a source of answers for my chicken questions. We currently have 11 laying hens, 1 rooster and 3 3-month old pullets. We constantly have questions. Please enter my name for this giveaway. 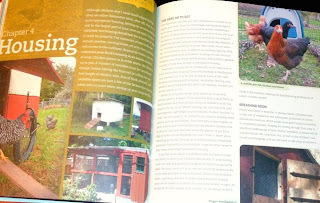 We are constantly tinkering around with the chicken coop setup so this book would be great. Thanks for the chance! Hope I win this clucking book. I so need a chicken book. Relying on my mom is NOT working. I wont get into details but she basically told me to put a hole in the egg my chicken was hatching ... bad idea! I would love to win this book, my family and I are trying to buy local and even better if we can do it ourselves! I have a spot ready for chickens, just need the ideas for a coop and a run. My daughter is getting a coop for her birthday and knows next to nothing about keeping chickens, Needless to say both of us would benefit from this resource. Hope to win!!! Sounds like a neat book! I have 2 girls and my mom is wanting some. I am always on the net looking up info and a book would be helpful!